Whenever you need flights to Hawaii, Panda Travel ® can give you some of the best deals you can find online. 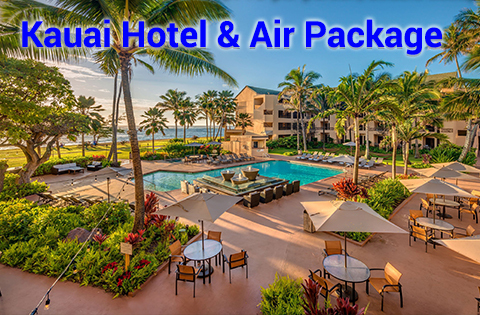 Panda ® is the owner and operator of this Air to Hawaii website. 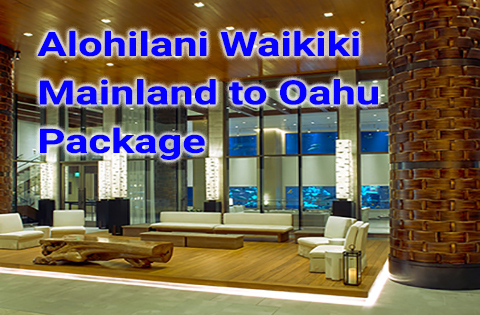 It is also Hawaii’s largest travel agency, locally owned and operated for over 35 years. 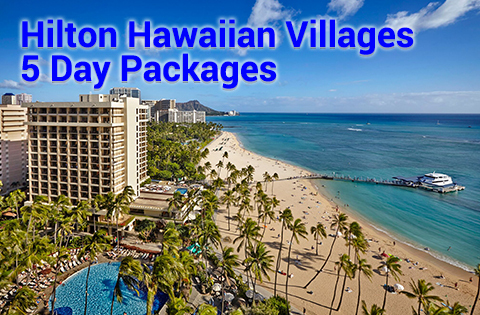 We’ve also helped over one million passengers find some of the most complete and cheap all inclusive Hawaii vacation packages. 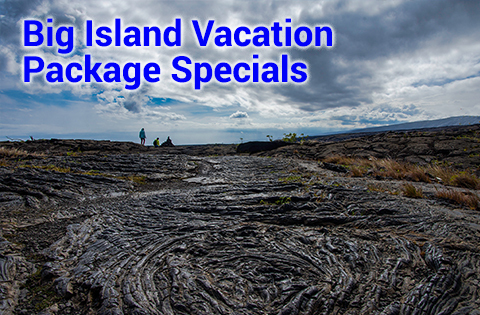 We specialize in travel to, from and between the islands of Hawaii. 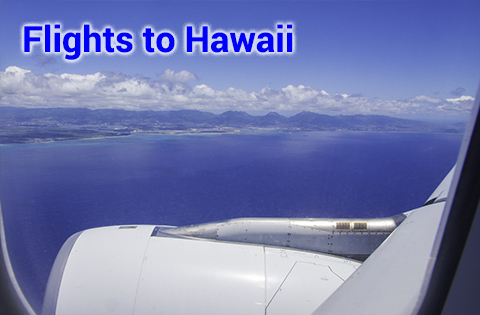 Our rates on airfare to Hawaii are very competitive. And we offer them from many of the major airline carriers. 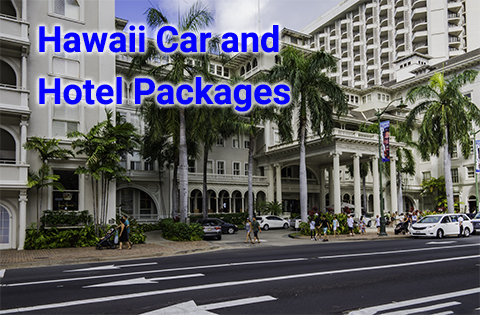 Additionally, our all inclusive deals and Hawaii airfare come with nicely priced hotel and rental car components. We offer a wide range of hotels on all of the islands to accommodate a wide range of travel budgets. Plus, we sell rental cars from many of the major rental car companies. Last, but not least, we offer a wide range of tours and activities on all of the major islands. Why Choose Us for Vacations and Tickets to Hawaii? We’re a full service company offering the complete range of traditional travel agent services. But we also sell our products and service online and support them with technically competent professionals. We take pride in backing up whatever we sell with excellent customer support and service. We have a very solid reputation in the local travel market. This is why the Honolulu Star Advertiser newspaper has consistently recognized us as one of Hawaii’s best travel agencies. Additionally, the Hawaii Better Business Bureau rates us as an A+ company. 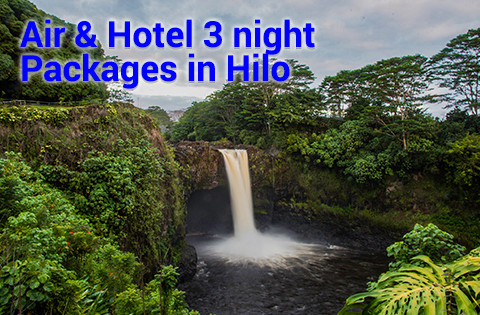 We are also Hawaii’s largest travel wholesaler. 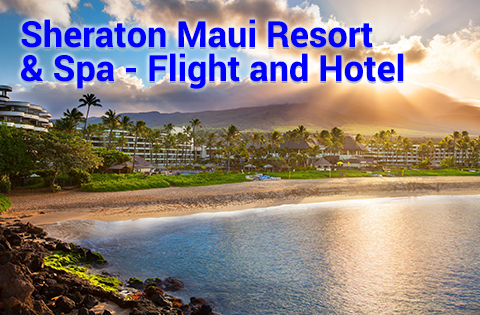 This puts us in a good position to offer some of the best rates on domestic flights to Hawaii in addition to flights between the Hawaiian Islands. It also helps us offer competitive pricing on hotels, rental cars, tours and activities. 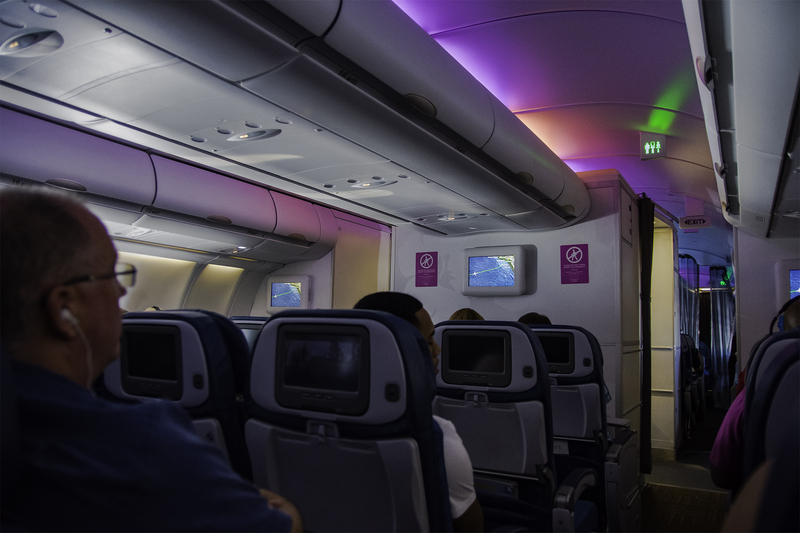 And you can readily access all of our deals online on our Air to Hawaii website. 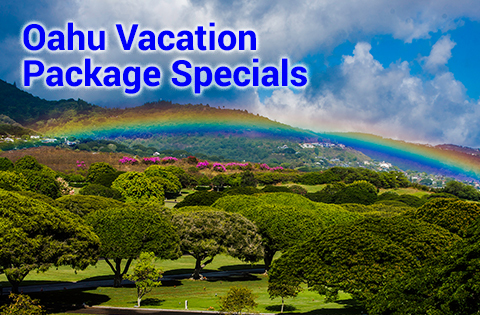 Need cheap Hawaii airfare to the neighbor islands, group flights to Hawaii or special packaging arrangements? 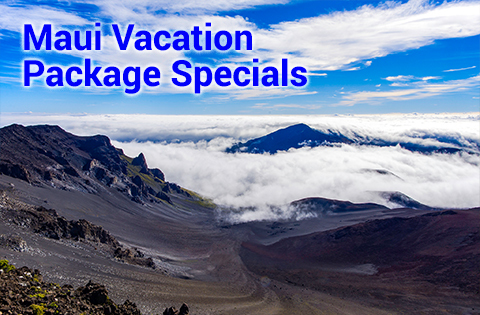 We can help you like no other Hawaii travel agency can. 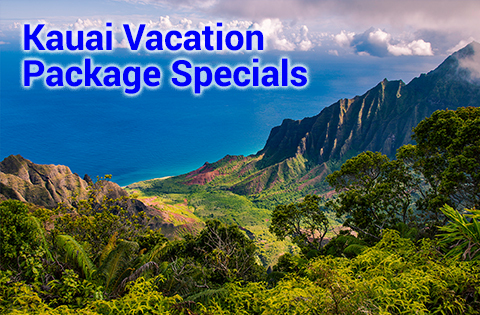 We’re Hawaii’s largest travel agency and travel wholesaler. The Better Business Bureau has consistently rated us as an A+ company. Local newspapers recognize us as one the best travel agencies in the state. 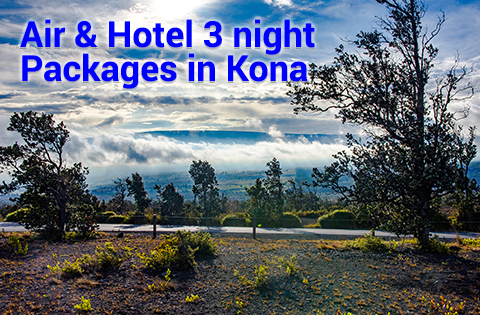 As a result, all of these enable us to deliver some of the best values on Hawaii vacation packages and flights to Hawaii.